For those keen on picking up new habits or creating change, here are fourteen special tasters of the life well-lived this festival season. 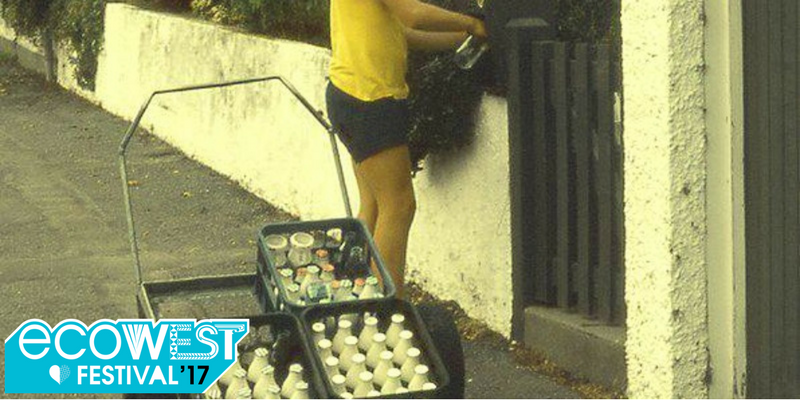 Back in the day, glass bottles were returned to the vendor for a cash refund, so we could use them over and over again. Then we changed to single-use plastic packaging, and products are developed with little thought for what happens when we no longer want them. Can we turn back time and revisit take-back schemes? What would they look like today? Zip not working, buttons missing? Hole, tear or hem undone? Do you need simple adjustments such as changing lengths of shirts, skirts, dresses or trousers? We will have passionate seamstresses to mend your clothes at price not to be repeated again. So get that bag or box of clothes you keep aside for times like this and drop it off to the EcoMatters Visitors Centre for some serious mending magic, Mon-Fri 10am-4pm, Sat 10am-1pm, EcoMatters Visitor Centre, 1 Olympic Place, New Lynn. This is a fundraiser for Conscious Layers’ sustainable fashion research events coming up in April. Simple repairs $5; Changing zips $12; Adjusting lengths of sleeves and hems $20. 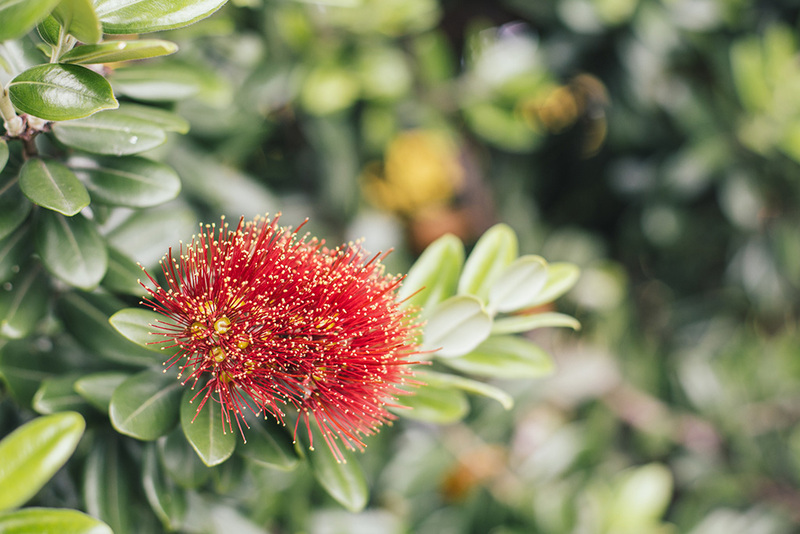 Our event celebrates kiwi creativity: locally made and locally grown. We are a small and friendly market on the Library Verandah. Right in the heart of Te Atatu Peninsula, and overlooking the park all adds up to a small but terrific market in a beautiful setting. Stallholders are very passionate about what they make. You’ll find all kinds of beautiful handcrafted products which range from soy candles to handmade soaps and traditional crafts. This event is weather dependant. Updates on our blog and Facebook page. Help us keep old Tee shirts out of landfill and have fun doing it! 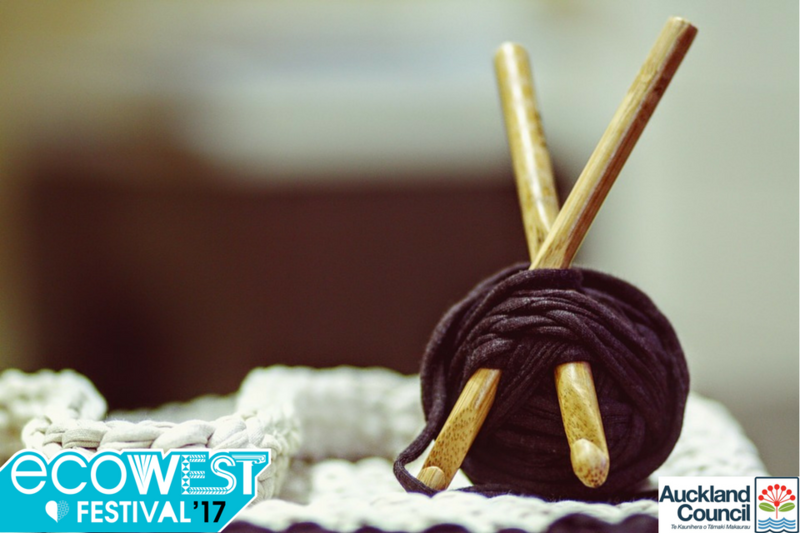 Join us for tea and bikkies while we turn old Tee shirts into yarn and crochet rugs and other useful items. Beginners welcome! Free, no booking required. Learn how to supplement your pantry with seasonal produce, succession crops and perennials. The focus will be on building soil fertility, crop rotation and plant diversity. We will be working in a plot of 1m x 1m square. It falls! It’s free! Catch it while you can! Entertaining and multi-talented presenter Laurie Dee will show you how to calculate how much rain your roof can capture, and how to take practical advantage of it. 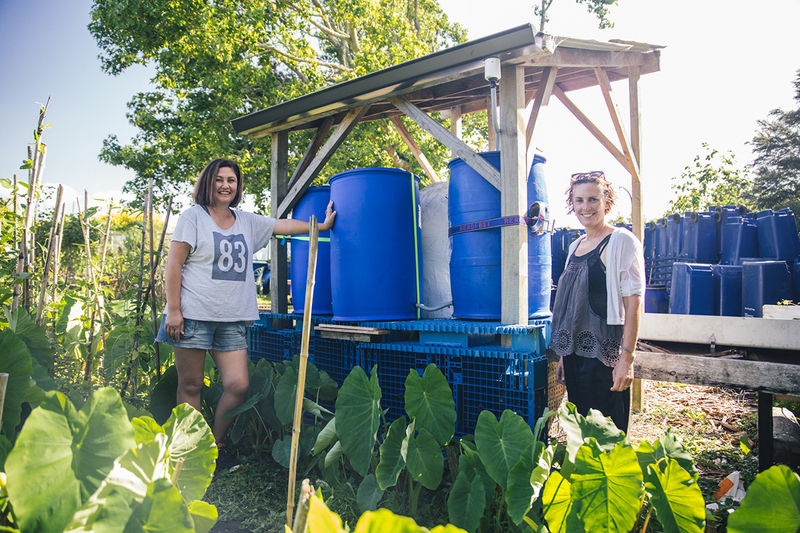 Zero waste living is a global movement that has grown exponentially over the last few years. More people are starting to realise that, through aiming to live zero waste, our everyday choices can have a hugely positive effect on the environment and we can each do our part to create a sustainable society. 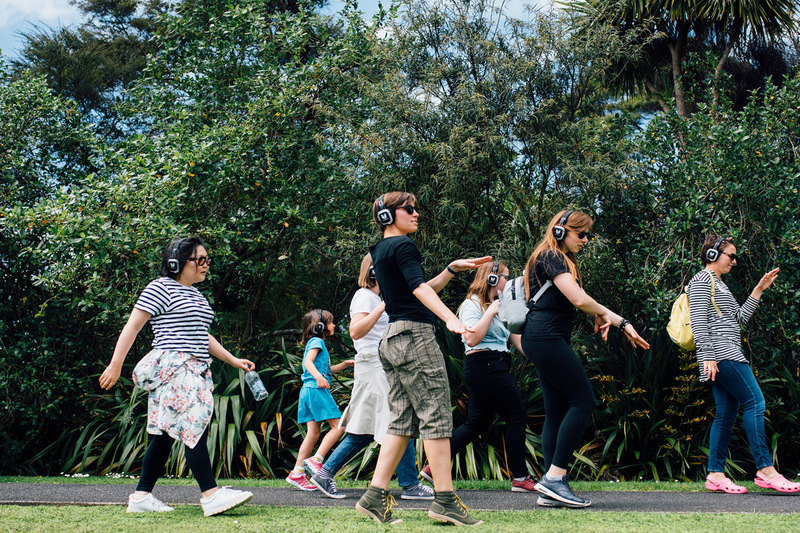 Kristy Lorson, zero waste blogger and founder of Zero Waste in NZ!, leads this interactive workshop, delving into the problem of waste and overconsumption; and showing you simple changes you can make to reduce your waste. Also learn how to make your own zero waste toothpaste, with a sample to take home. Be empowered to make a difference. Koha appreciated, email azerowastewarrior@gmail.com to book. An international team of adventurers, researchers, and ocean ambassadors go on a mission around the globe to uncover the shocking truth about what is lurking beneath the surface of our seemingly pristine oceans. Filmed in 20 locations over four years, in beautiful and chilling detail, this documentary shows us the global effects of plastic pollution – and introduces technology and solutions that can, if implemented in time, change things for the better. 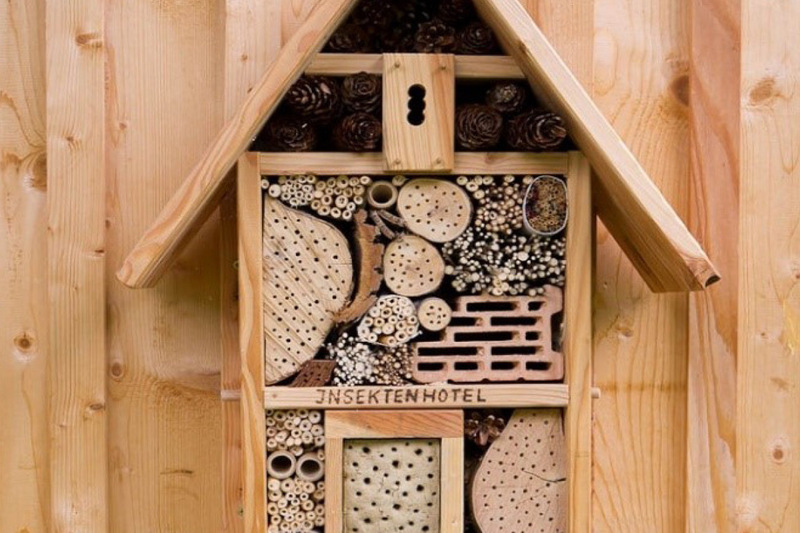 Join us up at the beautiful Lopdell House for an evening of education and inspiration. It will be an unmissable opportunity for our community to connect around this issue and talk solutions with our special guest speakers. Secure your seat and be part of the wave of change. Email azerowastewarrior@gmail.com to book. 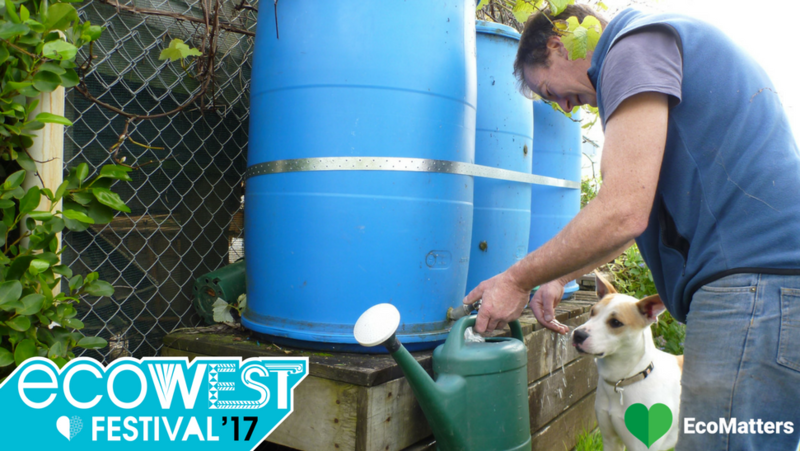 EcoWest Festival will end with a bang with EcoDay, the biggest eco family day in Auckland! This free event will take place at the EcoMatters Environment Centre & Olympic Park with live music, great food and a variety of eco activities to enjoy. The full programme will be revealed on the EcoDay webpage soon. This is a transport revolution! E-bikes are becoming a success story for sustainable transport around town. Conversion of your bike will flatten those hills and put the fun back into riding. Brent, a former electromechanical engineer, will tell you all need to know about ebikes, from the practicalities of converting your existing bike to purchasing new. This workshop will be happening simultaneously with the kids art workshop Dream Weaving, so bring along the kids and learn all about e-bikes while the kids are getting crafty! Solar energy should play a big part in the future energy mix in NZ but there is too much confusion and misleading information out there. We hope to debunk the myths, and summarise compelling facts on the state-of-the-art solar technology. Find out about Rosebank’s fascinating history and enjoy fantastic views across to the city whilst helping restore one of our special places. 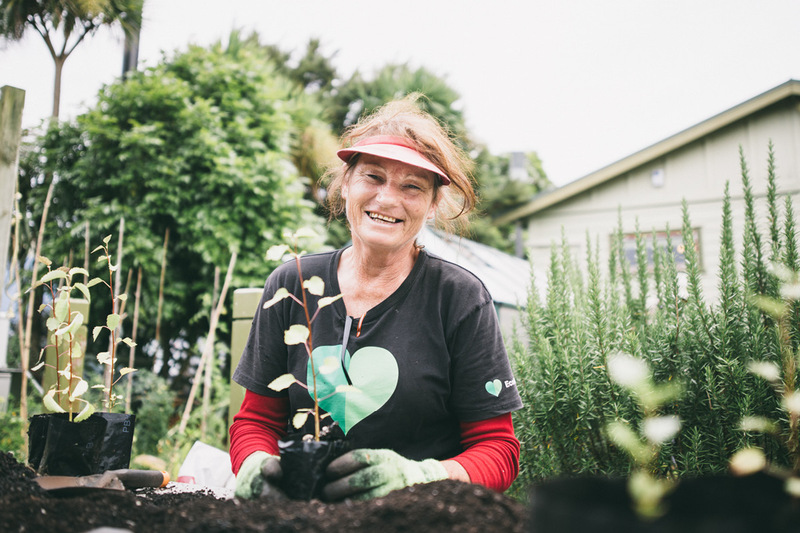 During this practical session hosted by Whau River Catchment Trust we will be restoring the estuary banks fringing the Motu Manawa Marine Reserve with native trees. Gloves, tools and refreshments provided. Free, no booking required. If you would like to bring a group please phone Sandra 021 295 0302. Ladies, menstrual products come at a cost for your wallet and the environment. Claim back corporate control and learn how to make your own sanitary pads. Quirky and practical, Keradwyn is a talented teen who will show you how to simply and easily whip up your own. 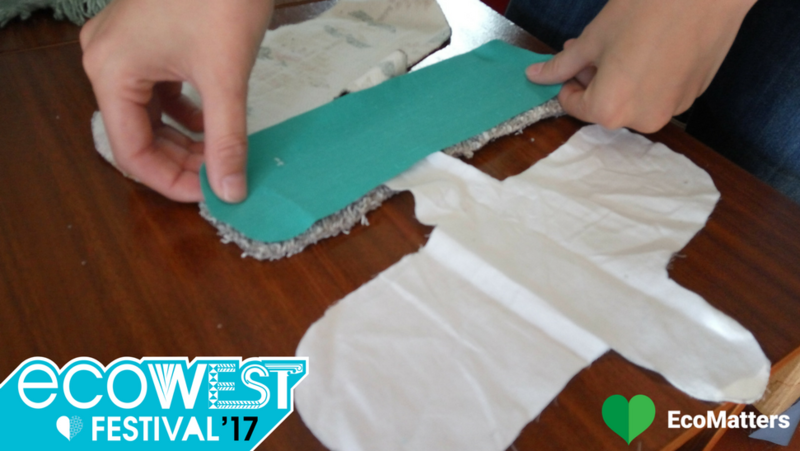 This is a practical workshop, bring an old cotton towel, any old cotton or fleece material (old shirts, skirts, jumpers etc that can be cut up). Sewing machines supplied. Next StoryThe EcoMatters Bike Hub is open!